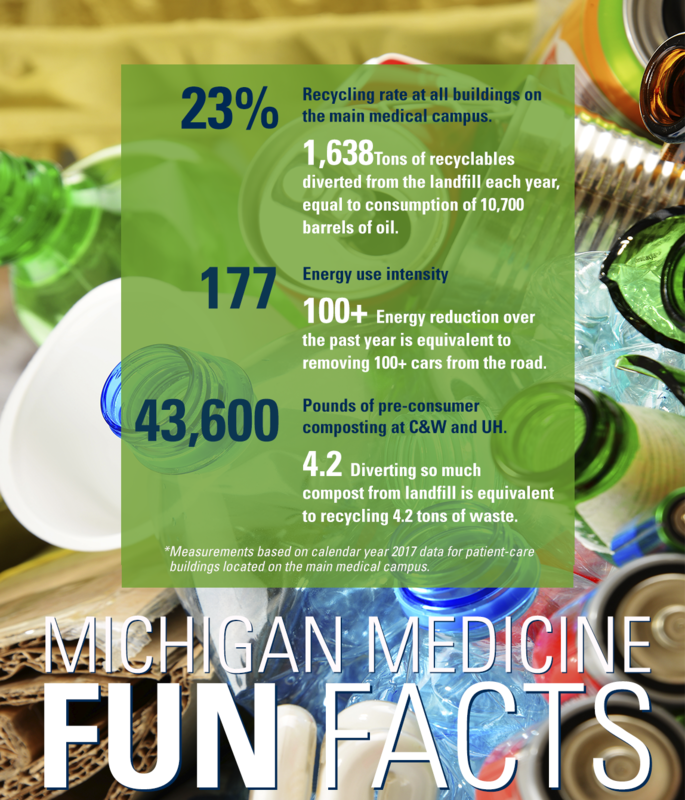 The clinical enterprise at Michigan Medicine is highly committed to environmental sustainability. This is made clear by the fact that the organization has been recognized for the 15th consecutive year for environmental excellence by Practice Greenhealth, the nation’s leading organization dedicated to environmental sustainability in health care. 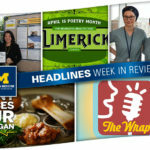 In recent years, the health system has expanded its commitment to providing healthy food and beverages to faculty, staff and visitors through programs such as Healthy Beverage Program and Healthier Hospitals Food Challenge, as well as by using more locally sourced food options within its cafeterias. The organization is also focused on waste reduction, with innovative programs like Cell Phones for Soldiers, Recycle Write and preconsumer composting within the patient kitchens of C.S. Mott Children’s and Von Voigtlander Women’s hospitals, along with University Hospital. And for the first time this year, the annual ice cream social employee appreciation was considered a Zero Waste Event, utilizing tools and instruments that are easy to recycle or biodegrade. The U-M green purchasing website showcases efforts made to ensure staff have tools and resources to purchase environmentally-preferable products and services. 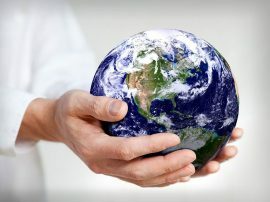 The health system has also made a strong commitment to energy management and reducing greenhouse gases. By improving operational efficiencies, following sound maintenance practices, executing energy conservation projects and adhering to stringent energy standards for renovation and new buildings, UMHS is devoted to reducing its impact on the environment. Since fiscal year 2005, energy efficiency (BTU/sqft) has been improved by 22 percent and carbon emissions efficiency (MTC02/sqft) has improved by 14 percent, which is equivalent to removing nearly 6,000 cars from the road. How can you contribute to sustainability? 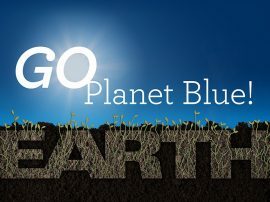 Become a sustainability champion in your workplace by becoming a Planet Blue Ambassador. 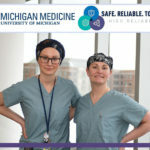 Other resources available to all units of Michigan Medicine include the Sustainable Work Place Certification and Sustainable Lab Recognition programs that provide free assistance in strengthening sustainable practices within your everyday workplace. Questions or comments? 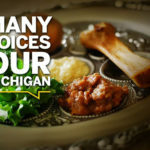 Please email MMrecycle@umich.edu.